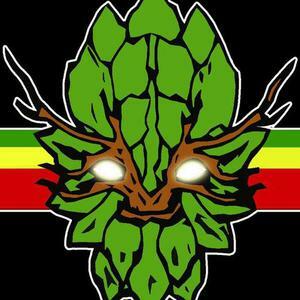 Rising up out out of the fertile soil of Southern Oregon's Rogue Valley, the group of Intergalatic Reggae Revolutionaries known as Indubious is a genre-bending reggae power trio that pumps a positive message while wielding impressive instrumental skill. Their infectious reggae driven sound has exploded both national and international markets, igniting a revolution, and leaving in the wake a mob of loyal fans, affectionately called Indubians. The band is comprised of bass virtuoso and lyrical acrobat, Spencer ?Skip Wicked? Burton, the keys, songwriting, and lyrical ability of his brother Evan ?Evton B? Burton, and the newest addition, the drummer, Matthew T. Wells. They blend together a mix of authentic dancehall and new roots reggae tracks, visionary lyrical messages, and insane electro funk fusion jams to create a unique sound.